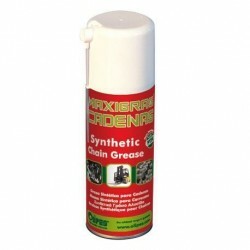 Spray Application There are 3 products. 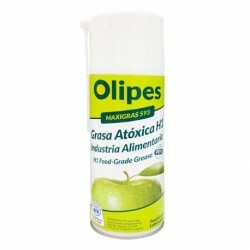 Maxigras 593 is a non-toxic grease with PTFE, H1 quality, specially indicated for the lubrication of mechanical elements subjected to heavy loads in food industry. 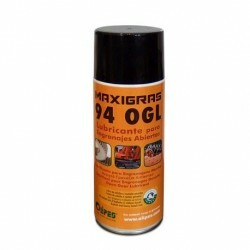 Maxigras 94 OGL is a high apparent viscosity fluid grease for open gears, free of thinners, chlorine, lead, heavy metals and asphalt.